Heavy aluminum and plastic rugged construction. Ergonomic grip design. Poly protective shaft grip. Heavy aluminum and plastic rugged construction. Ergonomic grip design. 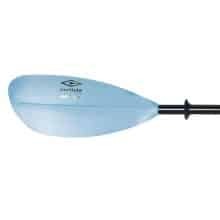 Attwood’s Stand-Up Paddleboard Paddle is an optimum blend of quality construction and on-the-water performance. 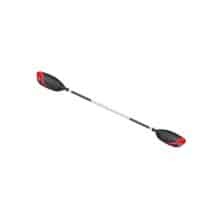 The high-strength aluminum shaft is lightweight and fully adjustable for ease of use. Fiberglass reinforced polypropylene blades in bright colors are lightweight and durable. The asymmetrical, slightly curved blade shape combined with a lightweight, flexible fiberglass shaft produces smooth yet powerful strokes. Fiberglass reinforced polypropylene blades in camo colors are lightweight and durable. The asymmetrical, slightly curved blade shape combined with a lightweight, flexible fiberglass shaft produces smooth yet powerful strokes. It’s lightweight, so you can use it for extended periods with less fatigue. 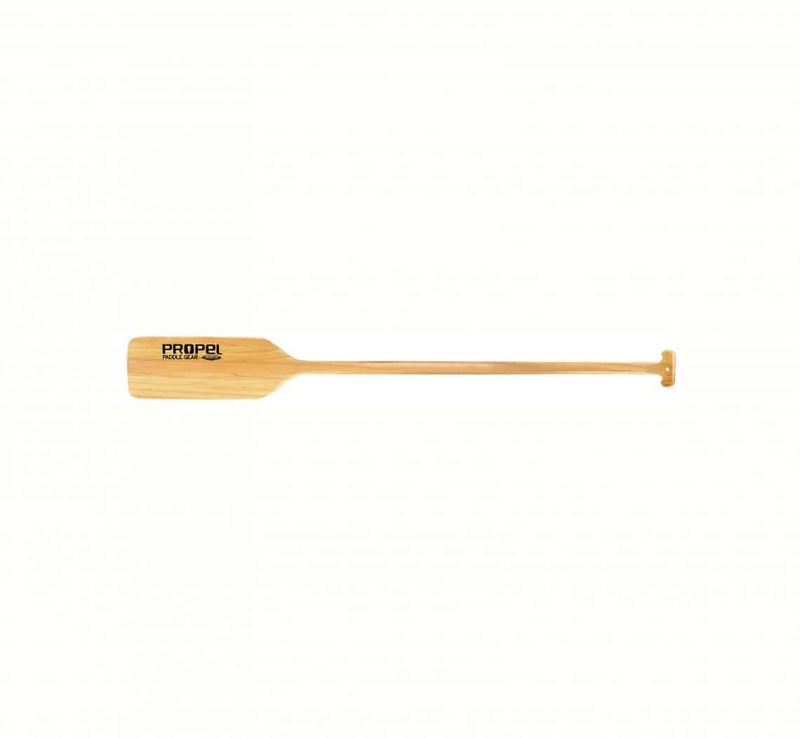 This paddle is also balanced for use on both your right and left side. It’s made from treated wood and is very strong. 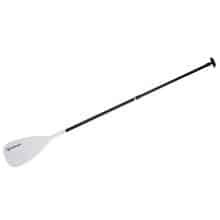 This paddle has a comfort grip at one end for easier use. The hole in the handle allows you to hang it up on a hook when you’re done for the day. 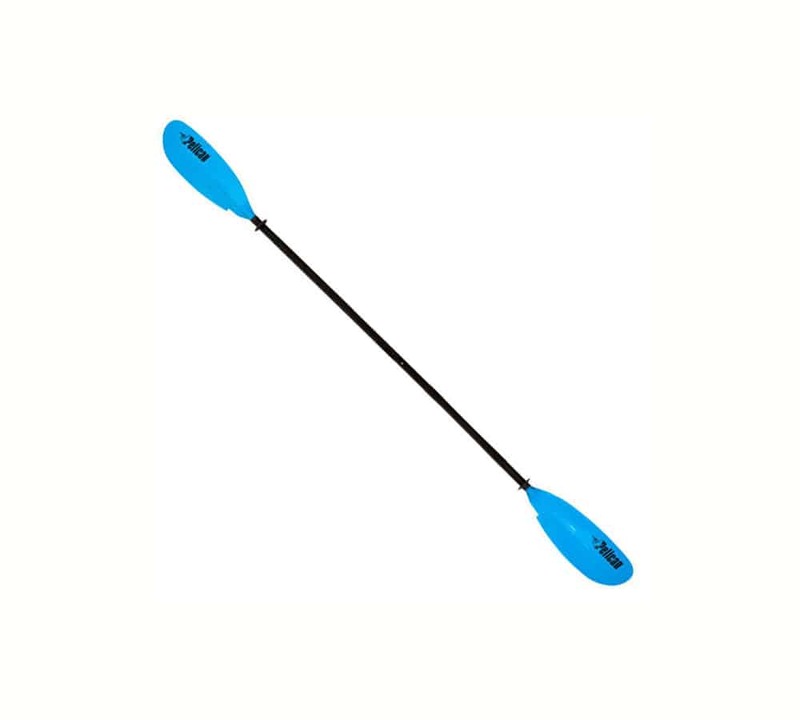 These paddles have a durable synthetic handle & blade joined with an anodized aluminum shaft for a paddle that is lightweight to ensure against fatigue. Available in 60” lengths. 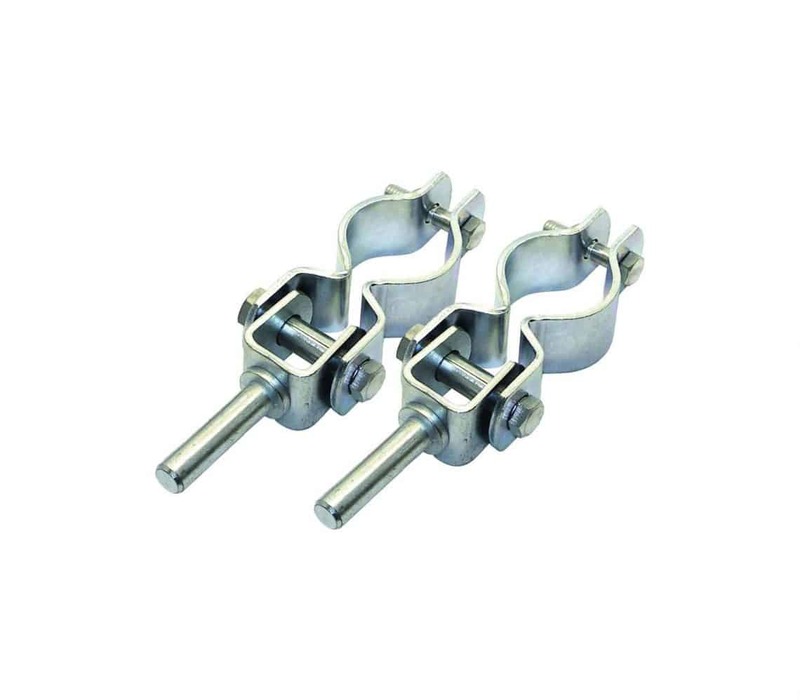 Oarlock Clamp-On is made from heavy duty, zinc-plated steel. 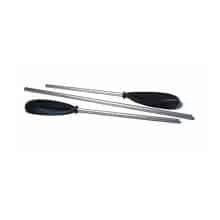 Easily attaches to oars without drilling using supplied adjustable bolts. 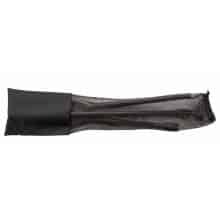 Fits 1-5/16” to 2-1/8” diameter oar shafts. Conveniently carry your SUP. 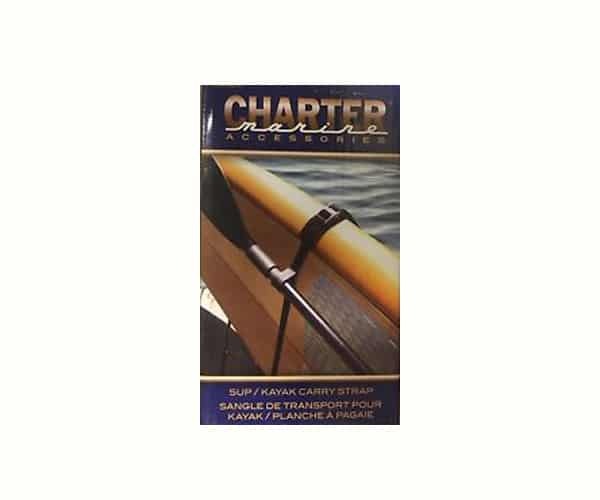 Adjustable shoulder strap with two heavy-duty quick-release loops that makes carrying your board easy and comfortable. Includes mesh carry bag. Windy conditions pop up all the time and can turn a fun SUP outing into a sketchy, uncomfortable ordeal with a standard SUP paddle. 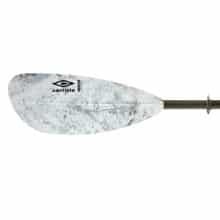 With a Switchblade paddle, it means that when it’s time to sit or kneel on your board, just take a few seconds to switch to kayak paddle mode, and “kayak” on your SUP for a bit. 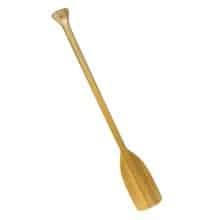 DON’T BE UP A CREEK WITHOUT ONE! 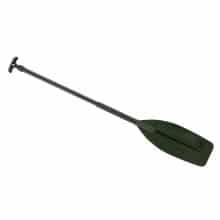 The Drill Paddle is a lightweight 1.5 lb portable water paddle powered by an ordinary cordless drill. It easily attaches to the front of your drill just like a normal drill bit, simply tighten the drill chuck around the drive shaft. 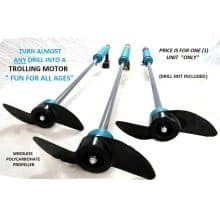 It can power a small boat, canoe, or raft to get to your favorite fishing spot. 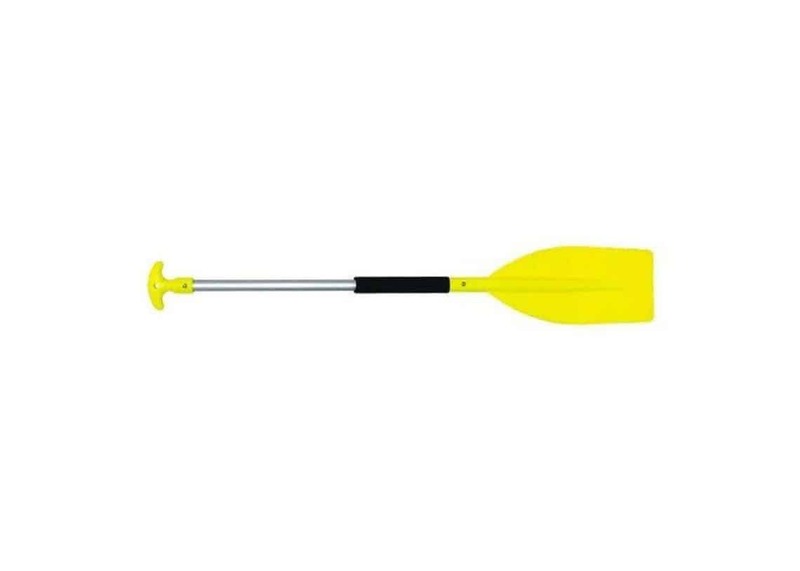 It can also be used as an emergency breakdown paddle on a regular sized boat. 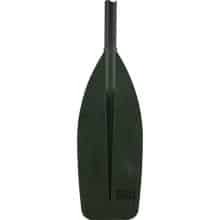 The drill paddle is more convenient and versatile then a trolling motor because there is no heavy 12 volt battery to haul around. 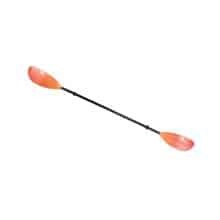 With the drill paddle you are able to move in forward and reverse using the settings on your drill. 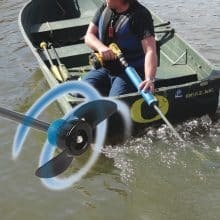 The battery on your drill lasts approximately 30-60 minutes depending on size and weight of the boat and will move the boat one to five knots depending on size. 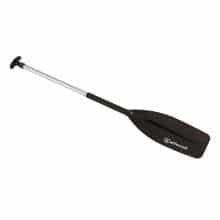 The Pelican POSEIDON paddle is a tool of choice for your next kayak adventure. Impact resistant, it features fiberglass reinforced polypropylene blades, a two-piece aluminum shaft , drip rings and 0 to 65 degrees blade angle adjustment. 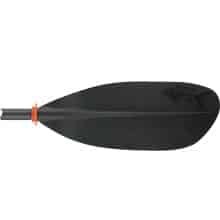 The Pelican SYMBIOSA carbon paddle is a high-end touring paddle perfect for your next kayak adventure. 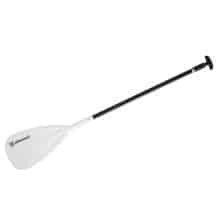 This lightweight performance paddle is fully adjustable for a custom fit. 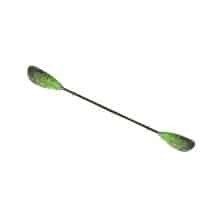 It features a two piece carbon wrapped aluminum shaft, fiberglass reinforced nylon blades, drip rings, 0 – 65° blade angle adjustment. 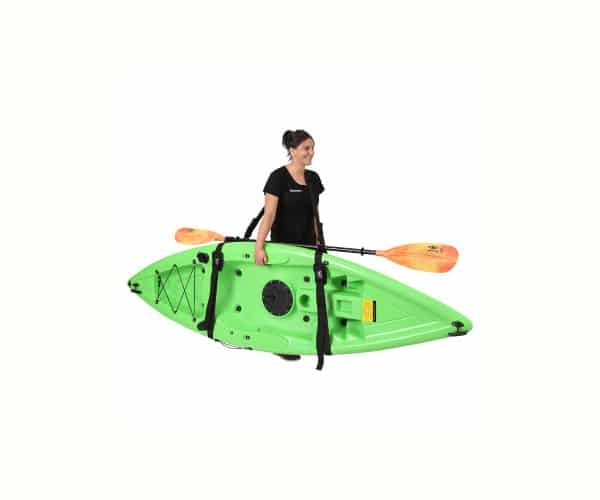 Propel Paddle Gear is an unabridged line of paddle sports accessories for a more enhanced, customized paddling experience. 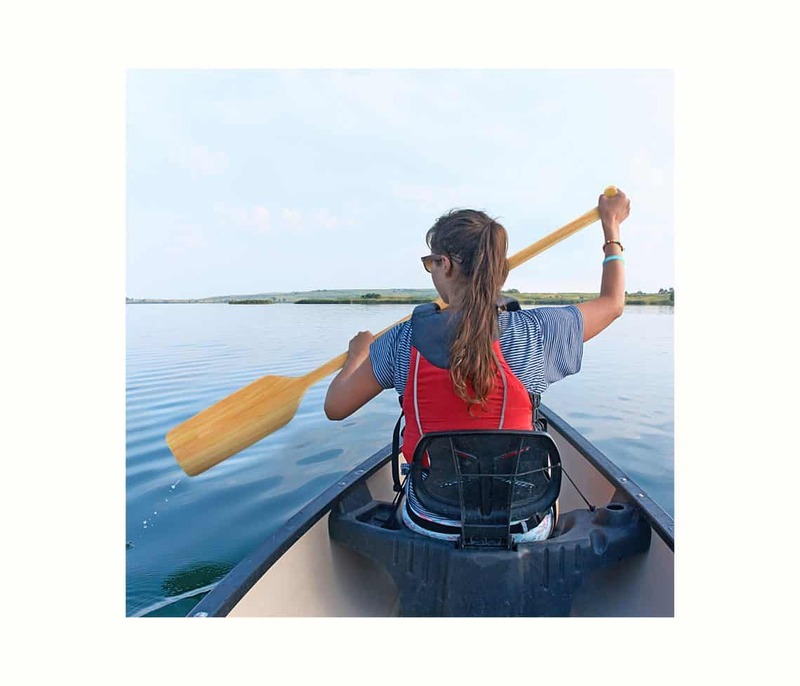 Designed to empower consumers to customize their own outdoor experiences, Propel Paddle Gear makes it easy for consumers to maintain, repair and improve their kayaks and SUP boards. 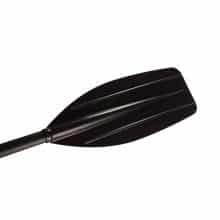 These Propel Escaper Paddles are best used for kayaking, and feature an anodized aluminum shaft. 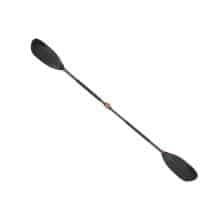 With a reinforced fiberglass blade, these paddles allow for lightweight handling and enhanced durability. 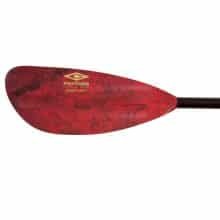 The Propel Paddle Gear by Shoreline Marine Wooden Canoe Paddle, 48″, is your key to a smooth day on the water. It’s lightweight, so you can use it for extended periods with less fatigue. 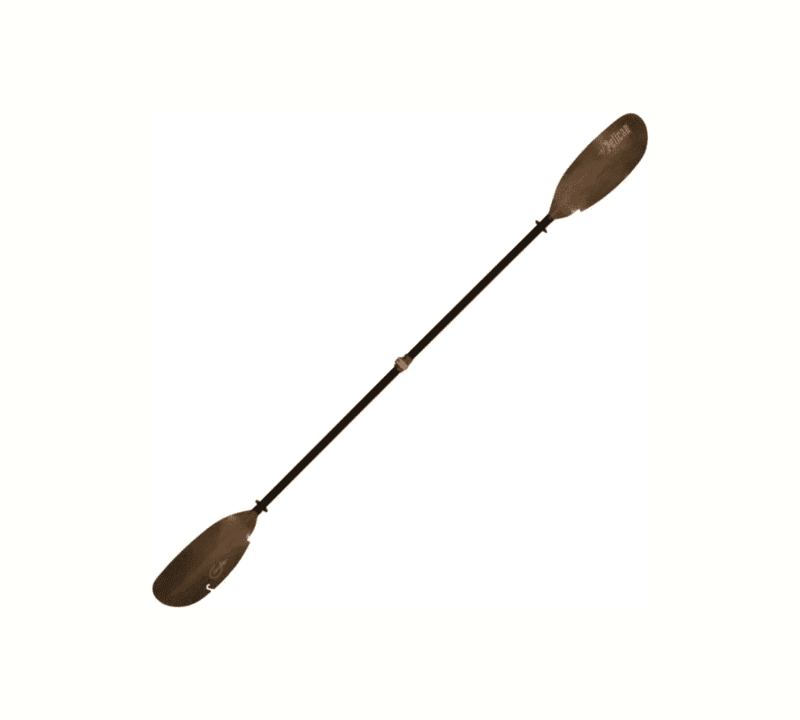 This marine paddle is also balanced for use on both your right and left side. It’s made from treated wood and is very strong. 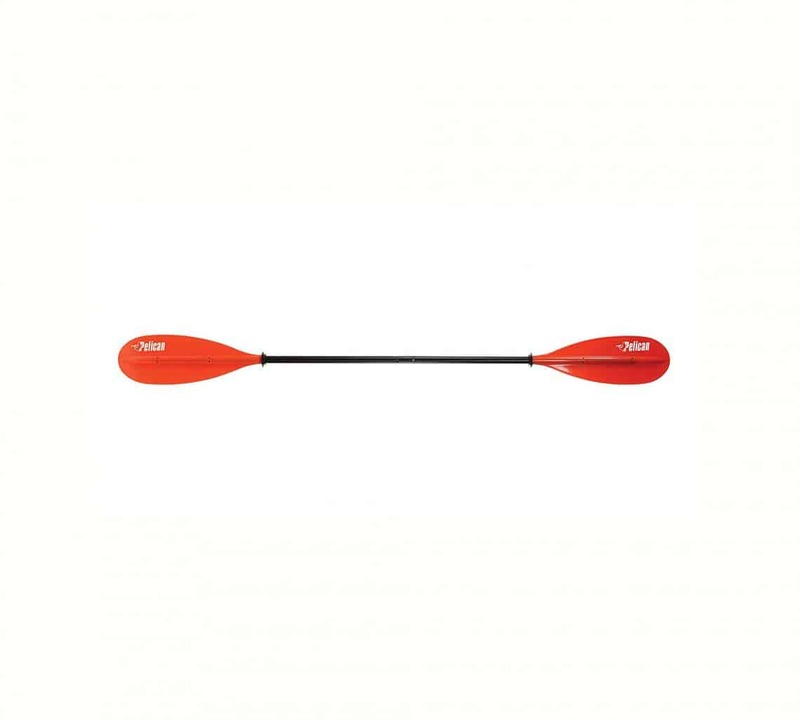 This paddle has a comfort grip at one end for easier use. The hole in the handle allows you to hang it up on a hook when you’re done for the day.